Suzanne Morel Face and Body Care has served the Los Cabos area with mobile boutique luxury spa services for more than a decade. With so much experience on our side, we know how to plan an unforgettable bachelorette spa party! Why should the boys get to have all the fun? 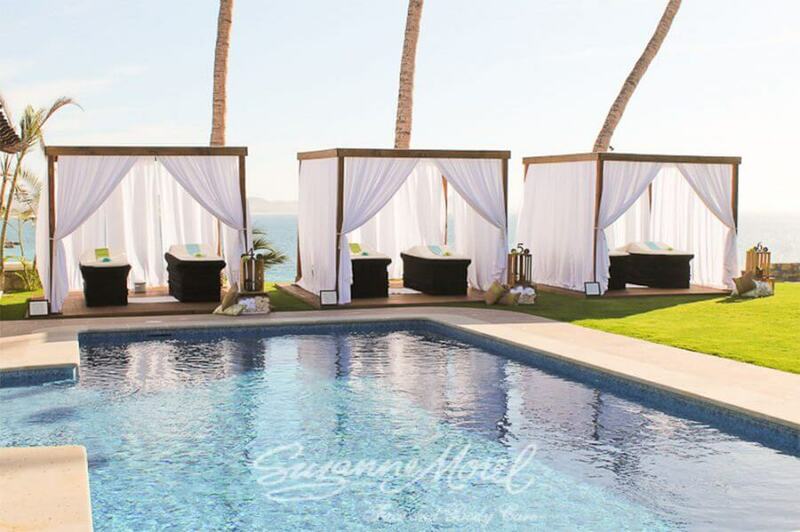 A bachelorette vacation in Cabo is the perfect way to celebrate your upcoming wedding with your closest friends—and our mobile spa party provides plenty of special attention for your very special occasion. A spa party in your villa or resort is a fun way to spend some time with your girls, laughing and being yourselves away from all worries and stress. A ladies-only day of pampering is the perfect preparation for a relaxing weekend, enjoying the incomparable ocean views and soaking up the sun while you enjoy our spa services. Of course, our spa party experience is also a great way to prep for a night on the town! 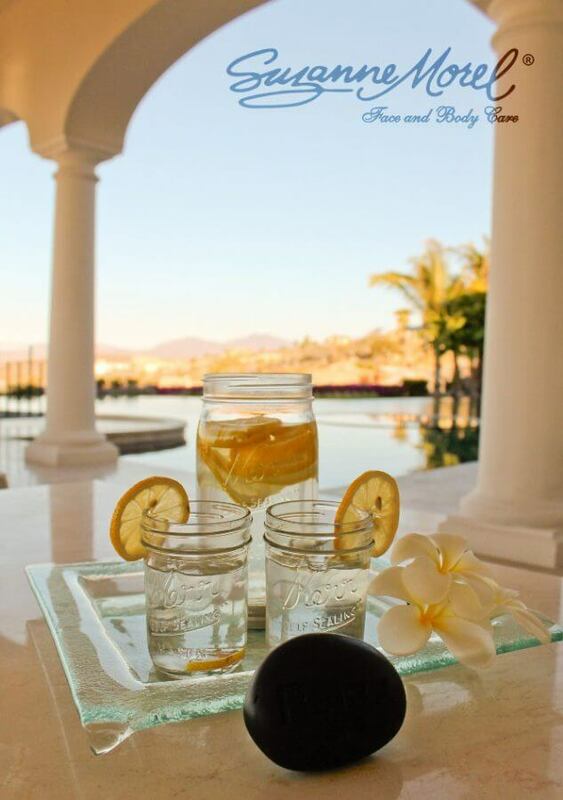 No matter what your trip to Cabo includes, there is always room for a little spa time with the girls! And with our luxury mobile spa services, we bring the relaxing ambiance to your location so you can simply sit back and enjoy a massage, mani/pedi, facial or any of our other world-class spa services! A spa party in Cabo is the best way to celebrate your bachelorette weekend or your wedding week as you prepare for your big day! This entry was posted in Spa Services and tagged Cabo bachelorette spa party, Cabo bachelorette vacation, Cabo boutique mobile spa, Cabo bridal salon, Cabo group massage, Cabo ladies weekend, Cabo luxury mobile spa, Cabo mobile spa party, Cabo wedding beauty treatment, Cabo wedding massage, Cabo wedding nails, private villa spa services in Cabo, Suzanne Morel Cabo.